Before joining our German operation, Thomas was in charge of Customer Group projects (Marketing, Media, Sales and CRM) at Sky. He brings our clients significant media planning experience acquired at roles with agencies, BrainagencyMedia, pilot and WHITE in Germany. 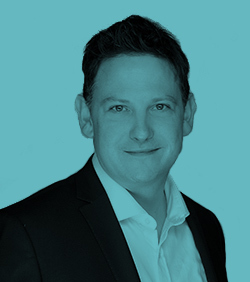 Over the years, Thomas has gained a broad rage of media planning and strategy skills, offline and online, for international clients including AMD, ATI, Kaspersky, Logitech, Intel, NBC, AETN and Sky.